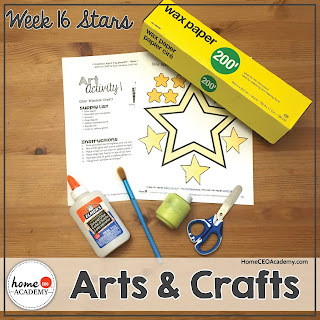 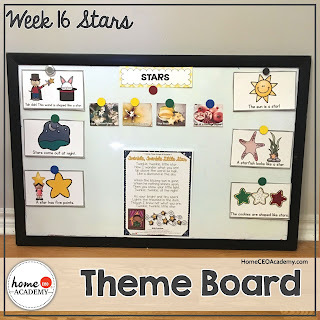 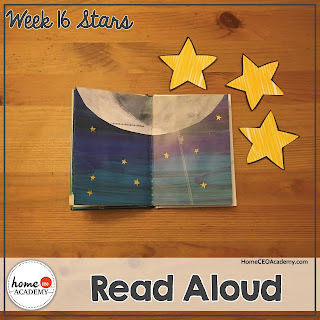 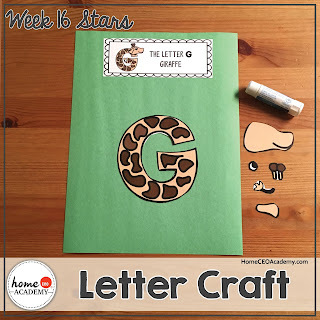 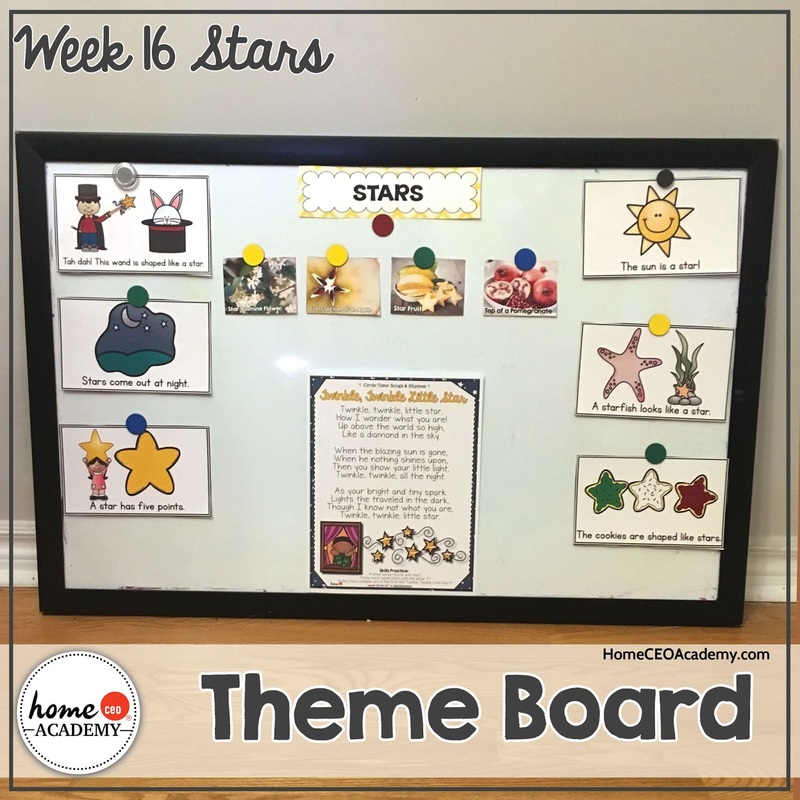 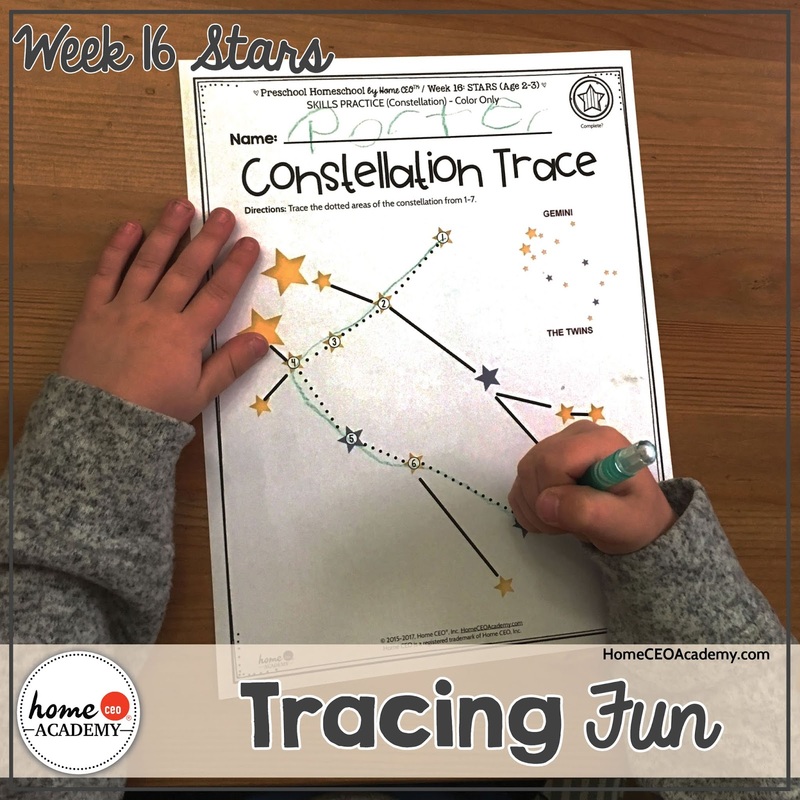 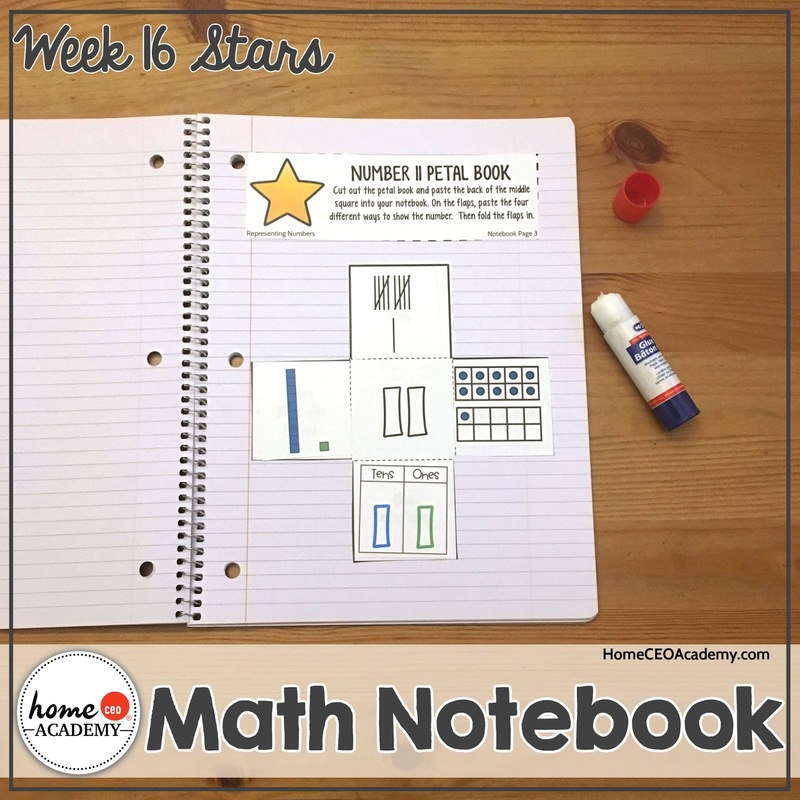 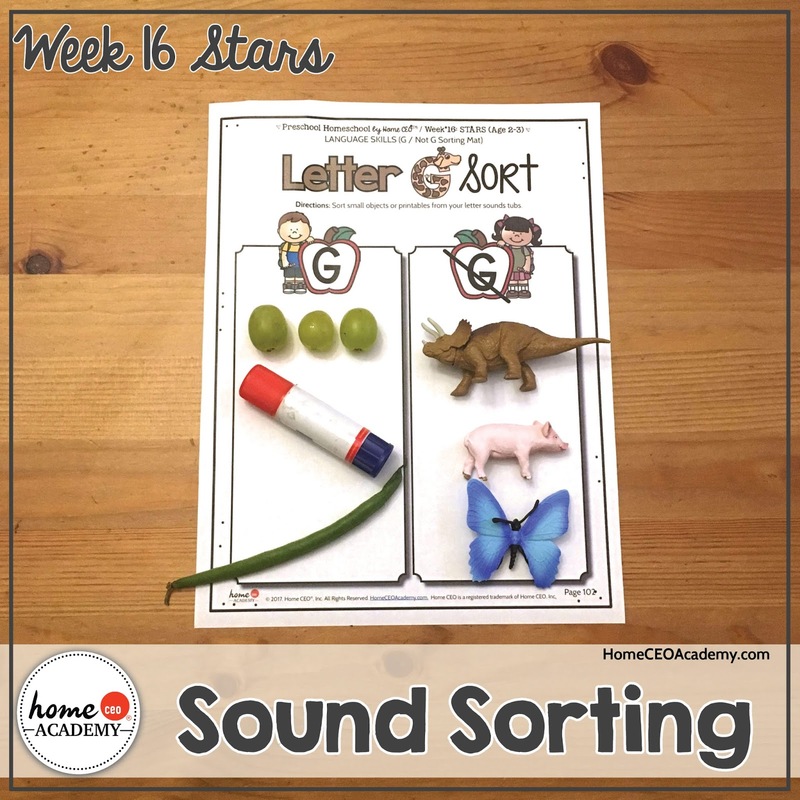 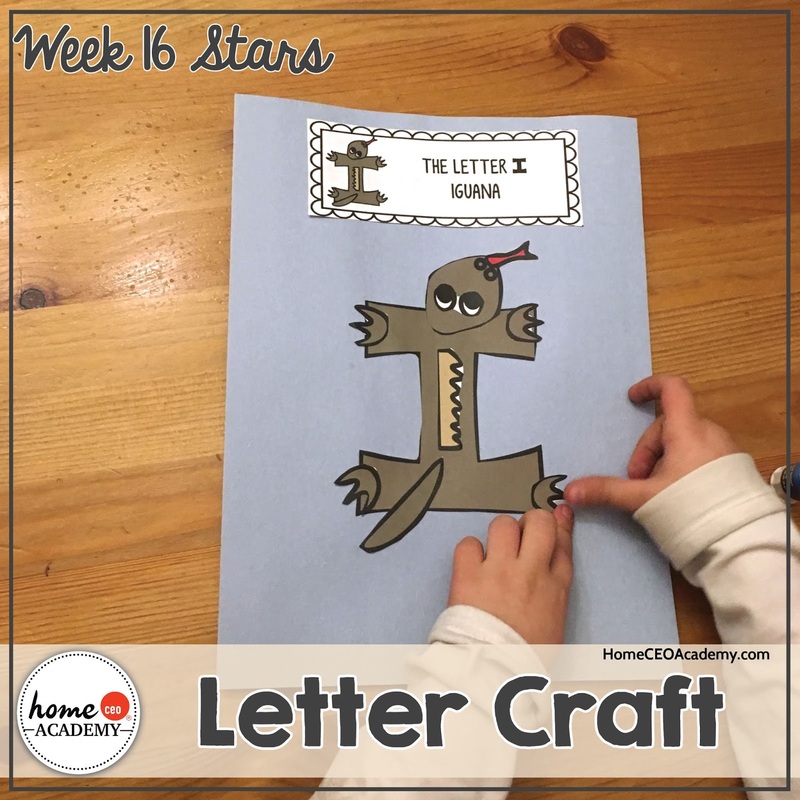 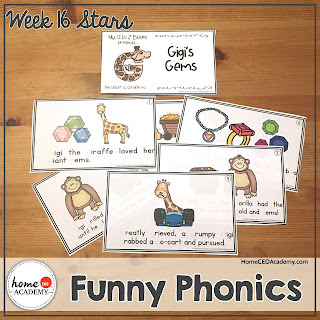 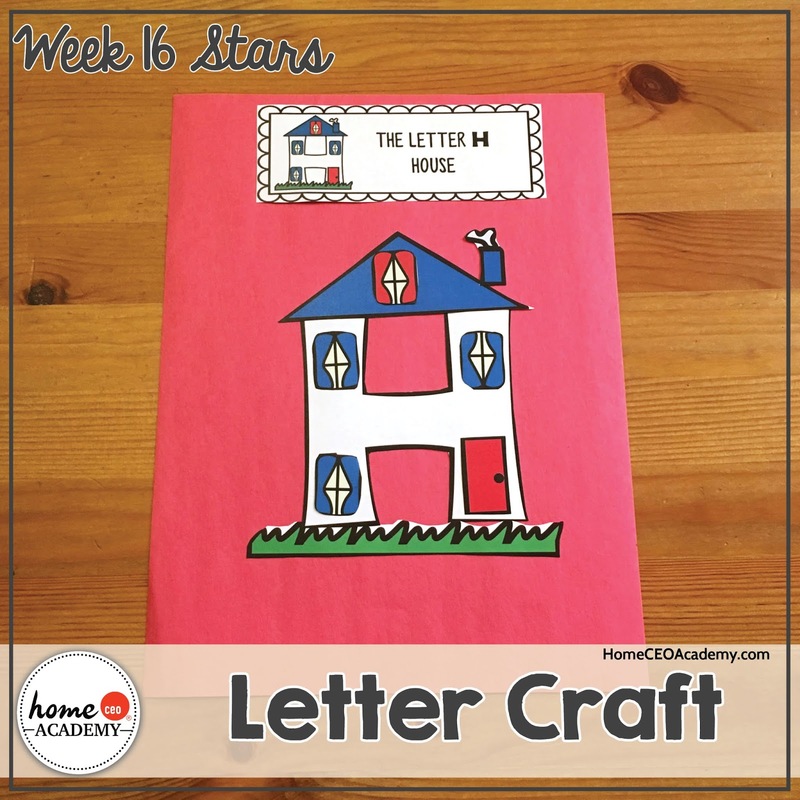 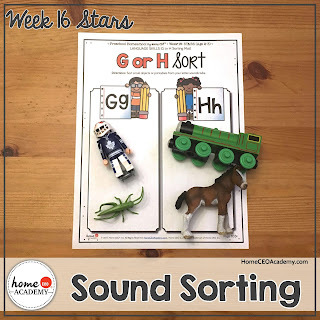 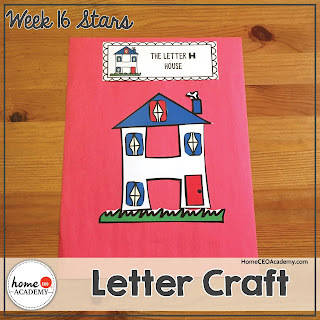 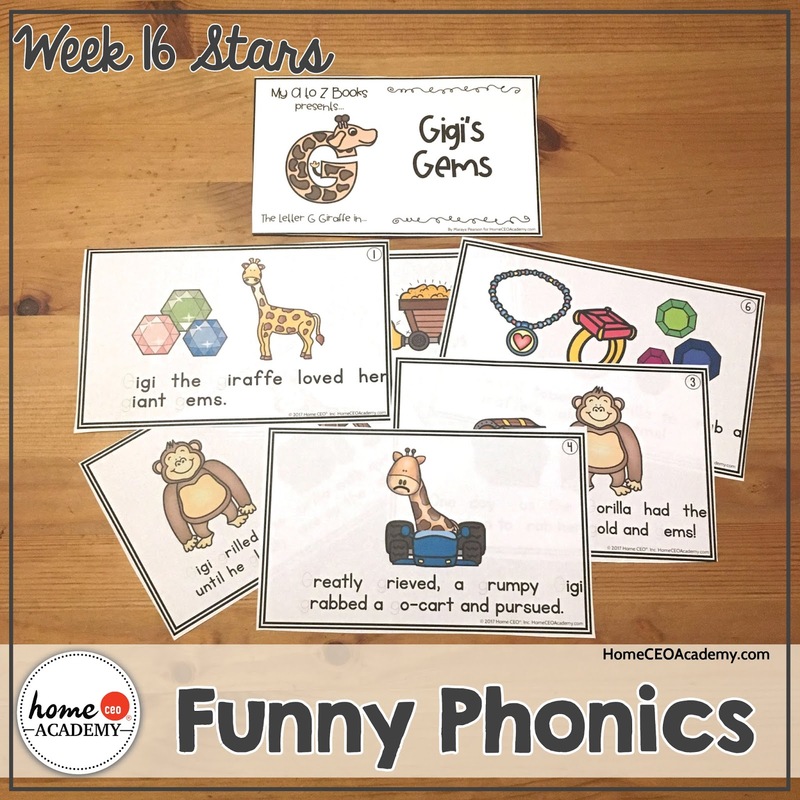 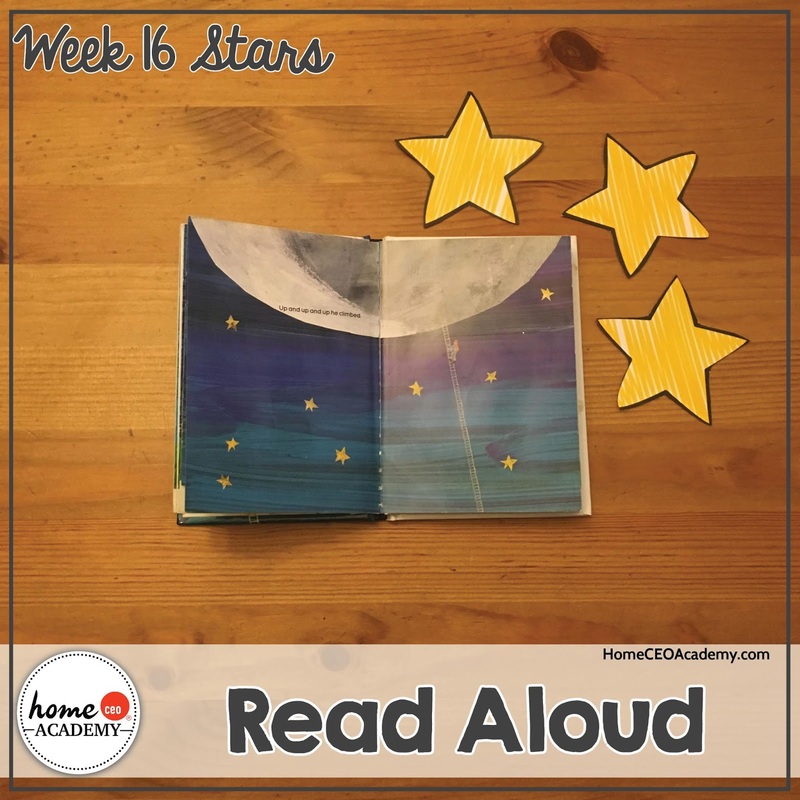 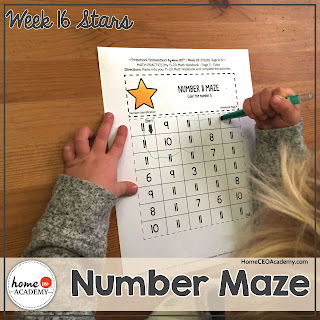 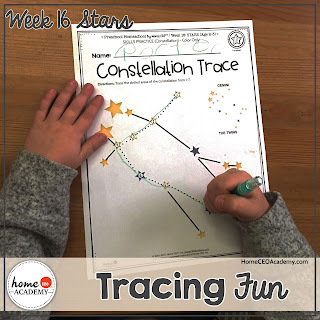 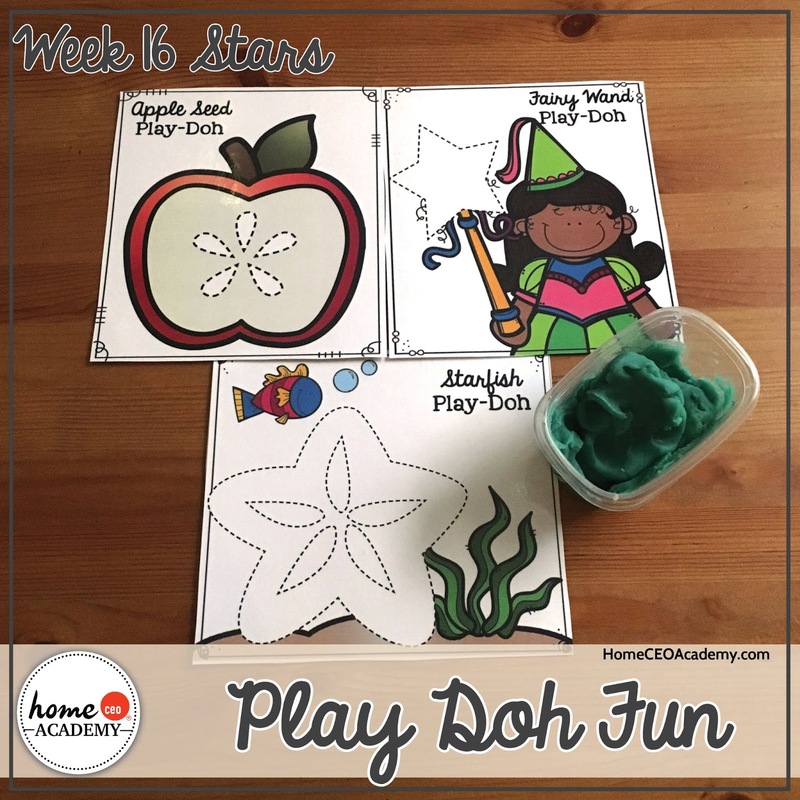 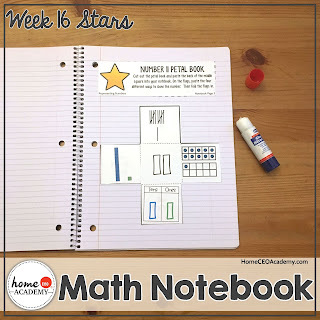 Week 16 of our 46 week totschooling curriculum is all about STARS!!! 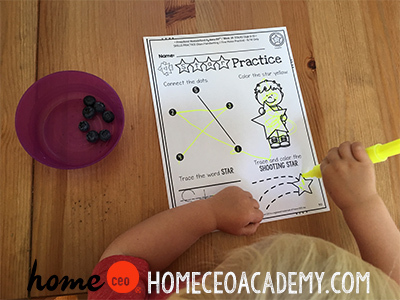 Click here if you are interested in starting your home education journey with us! This week, we stories about a giraffe that loved gem (pictured above), a hamster that likes to hide, and an iguana that couldn't fine the right place to live. ***Home CEO Hack*** For some extra practice, show your little one that page number and ask them to lay them our in order!